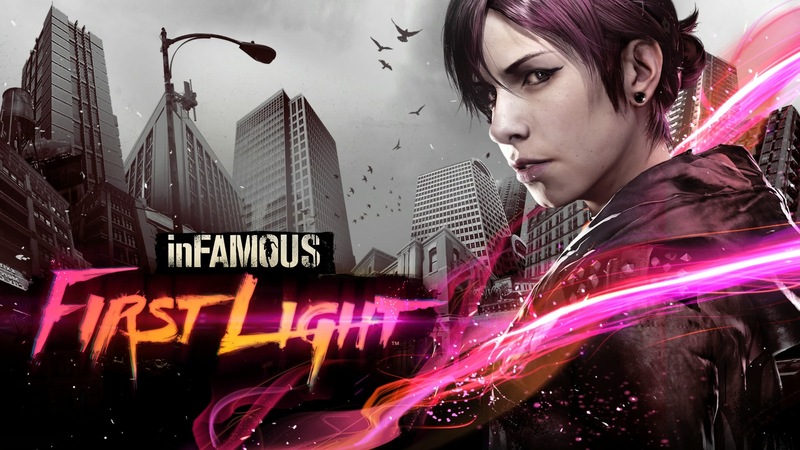 Since I happen to buy and review Infamous Second Son and while the standalone expansion is free the same month I’ve decided to review Infamous First Light. First Light focuses on Fetch and her past briefly mentioned in Second Son. Does Fetch’s neon filled adventure shine a new light to this franchise? It was has been three years between games when Infamous 2 surprisingly closed the idea of a trilogy with Cole MacGrath. Fans of the series have been on their toes waiting to see if the series would ever return. When Infamous Second Son was finally announced and released last year, fans were anxious to see where the series would go next. 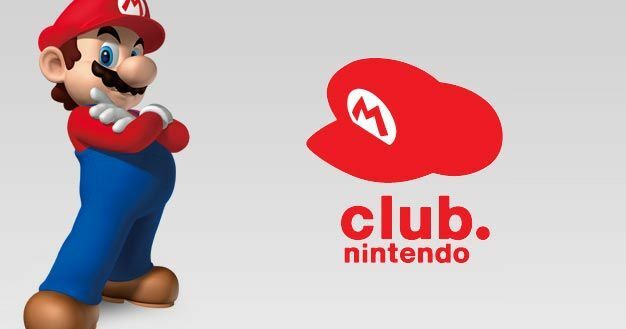 There hasn’t been as much fanfare since the game’s release. Is it the smaller install base or is it because Second Son doesn’t live up to the series’ standard. June 30th, 2015 will be the LAST day to redeem your lovely collected coins or access your account. I occasionally put up trailers on games that I’m interested in but it seems more efficient to put multiple in a single post. So at the end of each week I gather up a few trailers that I find, say my two cents and post them all here for your convenience. I don’t know if Bandai Namco knows what the word ultimate means but for some reason I don’t think that this will be the last Naruto fighting game. I recently caught word of Blizzard’s upcoming new game, Overwatch. It’s a first person shooter with a Big Hero 6 feel in terms of animation and how it’s cinematic trail has presented its world. It’s appears to be aiming for a less “serious” tone of shoot that Team Fortress 2 has been doing for years but with more variety. Not knowing beforehand what the game was, I wondered if this was a game or a movie trailer. I was very surprised that this is a Blizzard game because it’s so far outside of their wheelhouse. The thing that bugged me after watching the trailer is that the game is probably going to be a first person shooter. Blizzard seemed to be aiming for a youth and super hero enamored audience that it seems strange that they would attach it to a game about shooting and killing. The game is just cartoon violence and nothing gratuitous but it established itself so well as a would be superhero show or movie. But who knows, maybe if Overwatch does well Blizzard will take advantage of this thriving market. And if we’re especially lucky we will see Overwatch on cans and bottles of Mountain Dew. First of all Happy New Year from Team Shy Guys. I play a lot of video games and I have the bad habit of buying more games before finishing the ones I have. I decided to take a honest look at my uncompleted collection and had to shake my head a bit. One of my new year’s resolutions is to finish as many of these games as I can and try not to be so distracted by trophy hunting. For those of you curious of what games these might be I’ve compiled some lists.